This is the first short test on the autofocus Tokina FíRIN 20mm F2 FE AF lens. It is expected to be released in late May 2018. The price is not yet available. It is already listed at B&H. 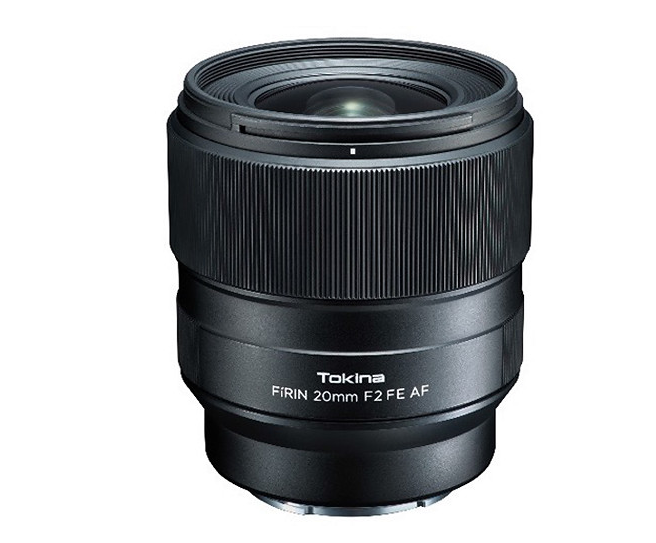 This entry was posted in Tokina lens and tagged Tokina 20mm F2 FE AF lens, tokina lens rumors on March 5, 2018 by admin.